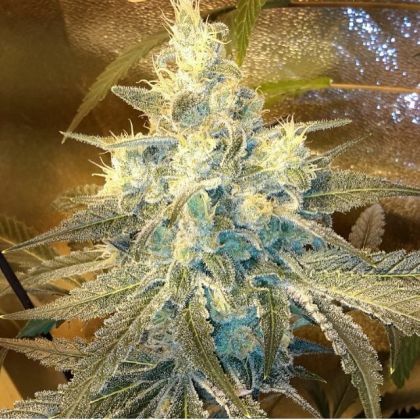 Powerful Funk Dawg stinks up the place with an ultra-skunky smell. 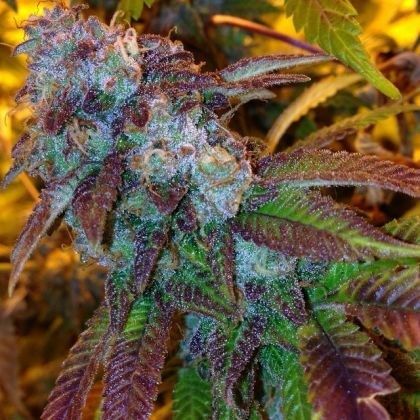 Tasty indica providing powerful medicine. 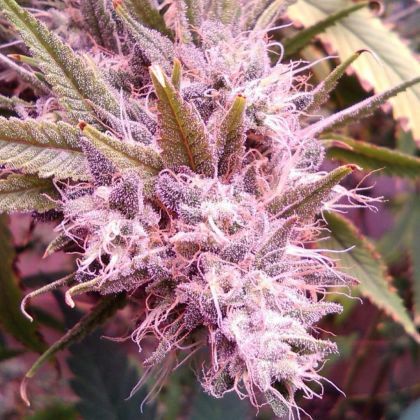 Good yields of feel-good, easy-going herb.